Order our Evolution of Coffee Sample Pack today! For only $10, receive 6 samples of our premium coffee products to try for yourself.  Call to order. Thank you for your interest in our premium coffee products! 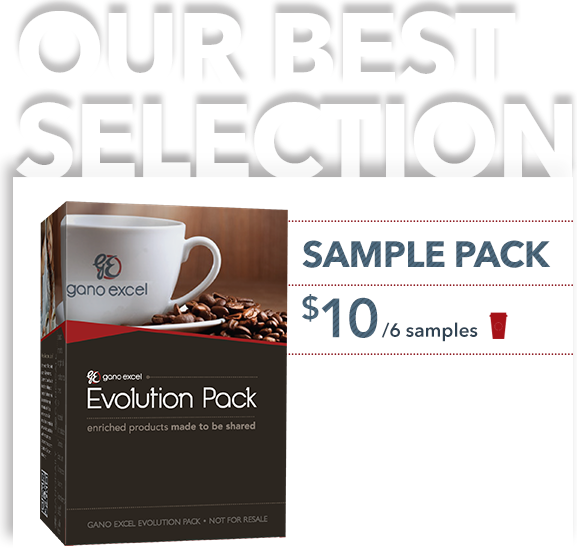 We have compiled an affordable Evolution of Coffee Sample Pack just for you! 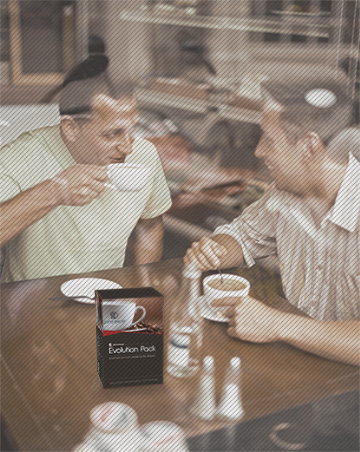 This pack contains 6 samples of our Ganoderma Lucidum-infused beverages including: GanoCafé Classic, Mocha, Hazelnut, 3-in-1, Tongkat Ali and Schokolade. For only $10, you can order our Evolution Sample Pack by calling customer service Mon-Fri between 8:00am and 5:30pm at (626)-338-8081. Call today, and get started on your journey to Health and Wealth!